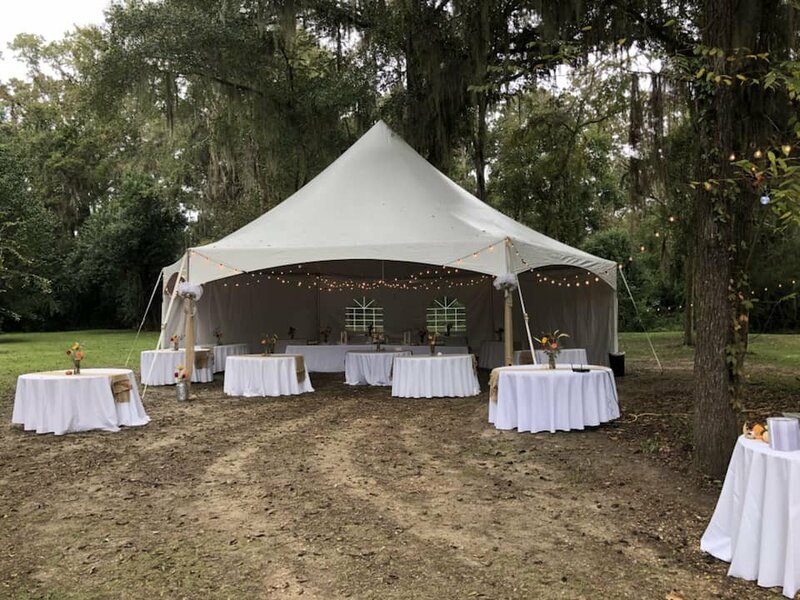 Your search for a one-stop shop for event equipment rentals ends with Kayla's Event Rentals in Prattville. We carry various party supplies to make your small gathering or grand affair more remarkable. 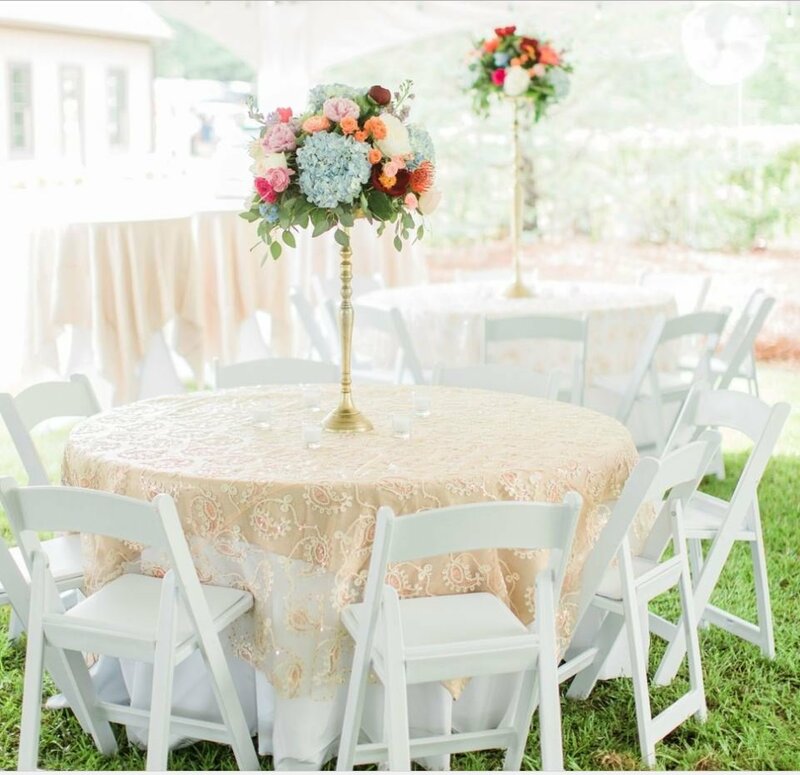 From tables and chairs to pop-up tents and inflatables, we have you covered! Just tell us the details of your event, and we will prepare the items you need. Preparations for your next event can be seamless and stress-free when you have us on your side. Aside from offering top-quality event equipment rentals, we can also give you sensible setup recommendations. Hire our team, and put our event management expertise to work for your benefit. We are more than willing to go above and beyond our services to help you prepare your next event. Having a strict budget for your event can affect how it turns out. That’s why at Kayla’s Event Rentals, we offer special and inclusive rental packages! 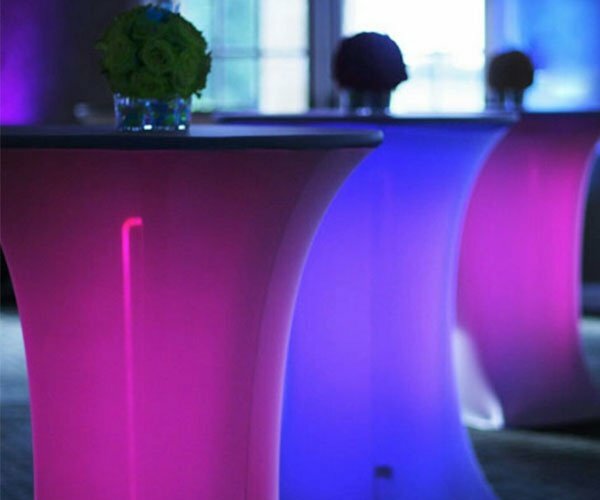 Continue browsing through our website and find the best deals on event equipment rentals and various party supplies. Discounts are available for weekday rentals. Our communication line is open in case you have inquiries.